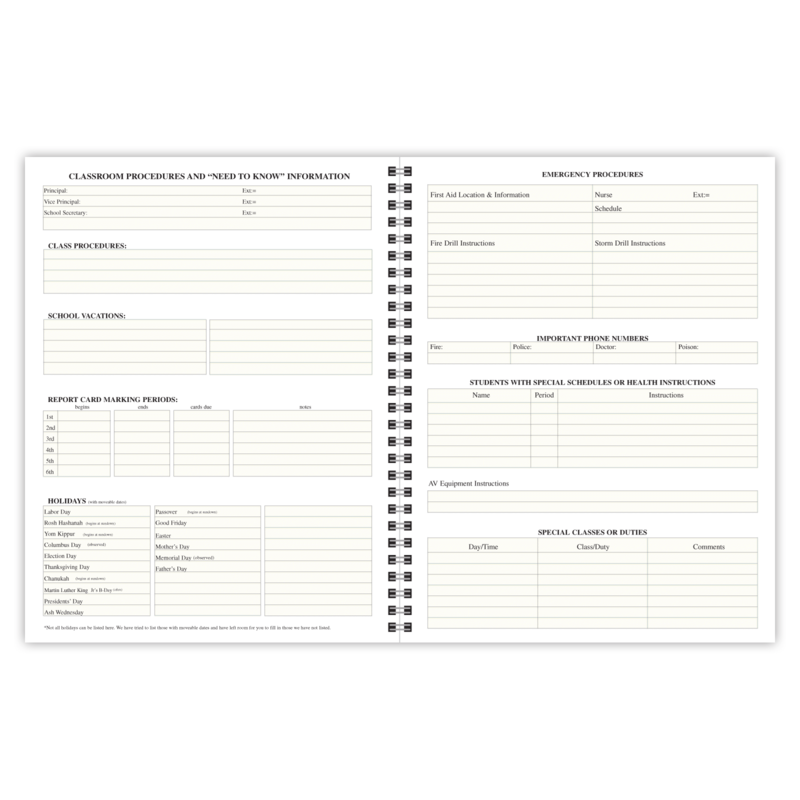 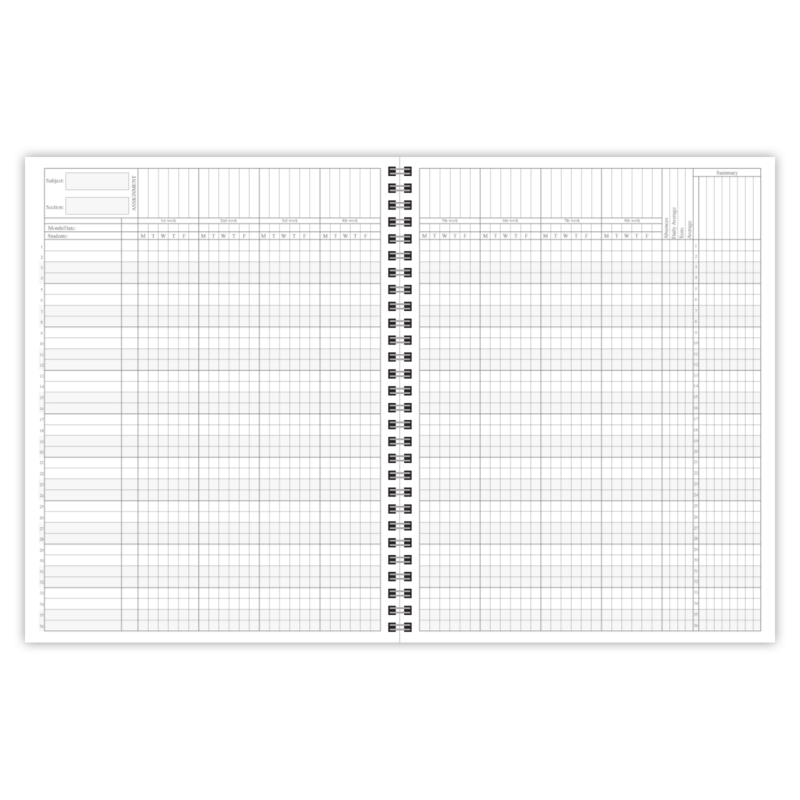 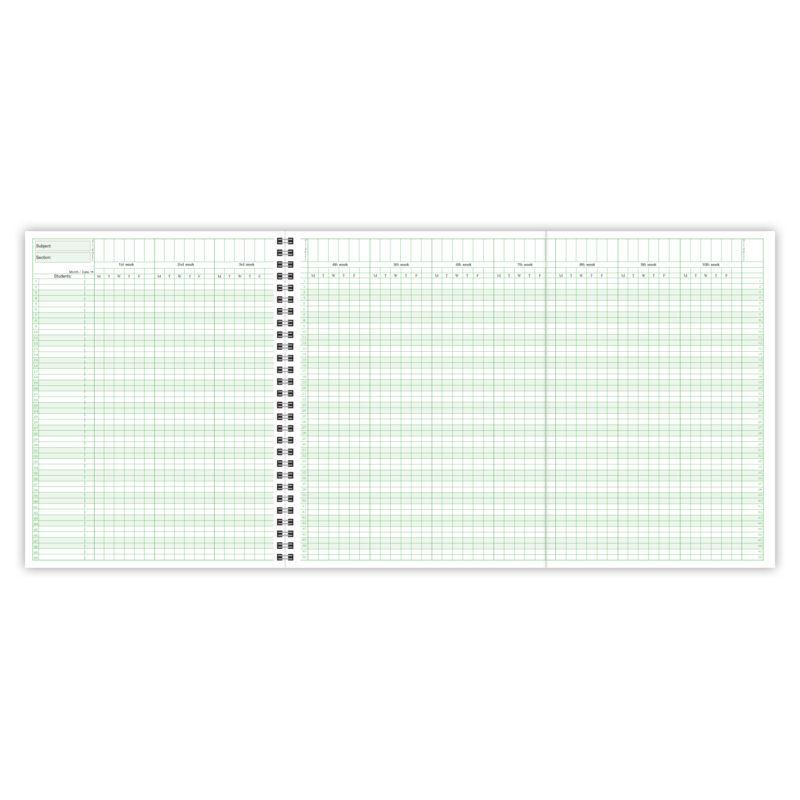 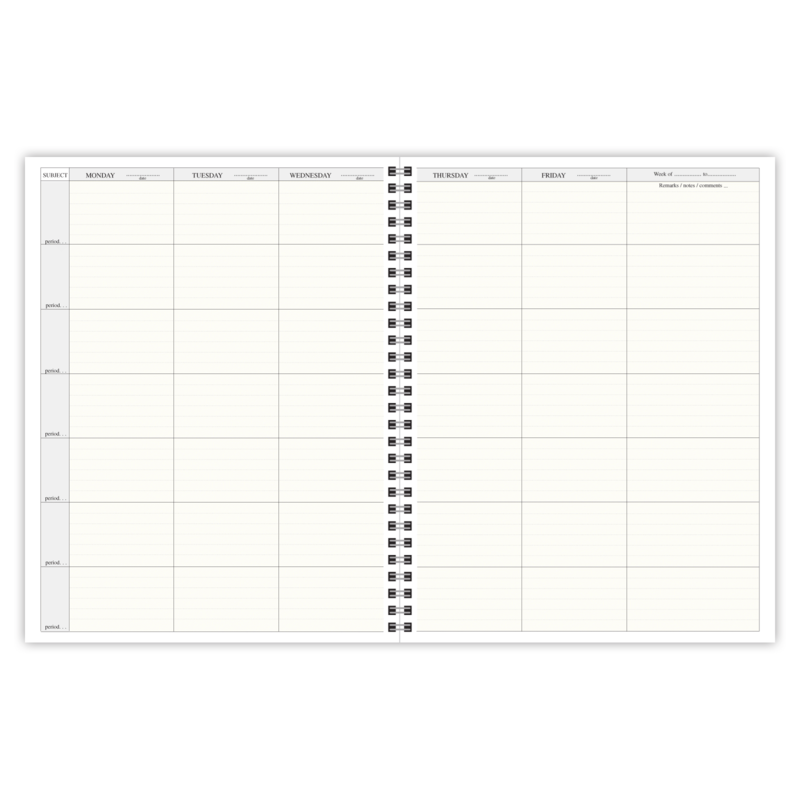 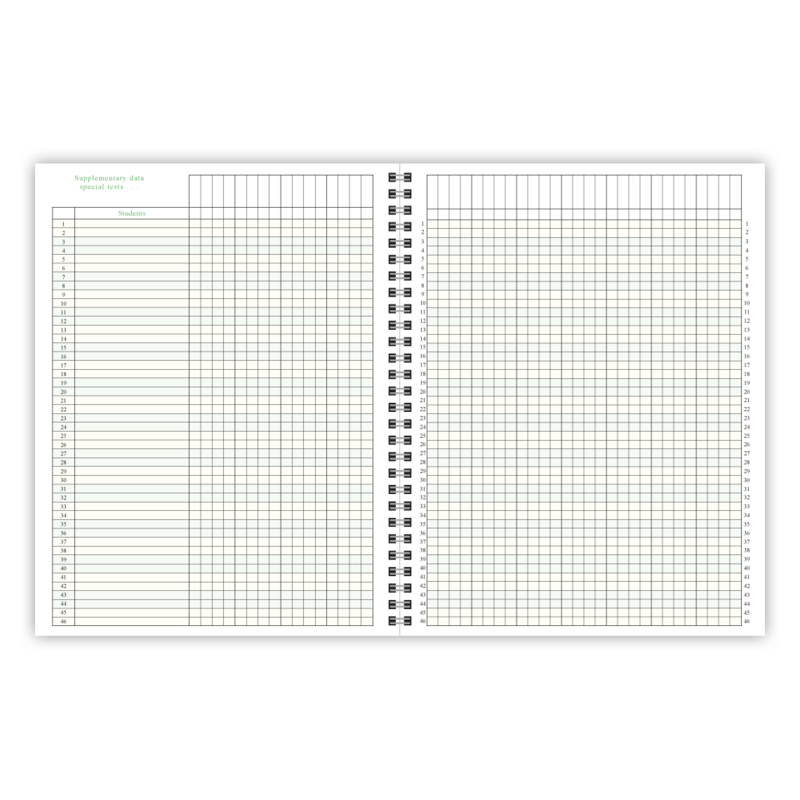 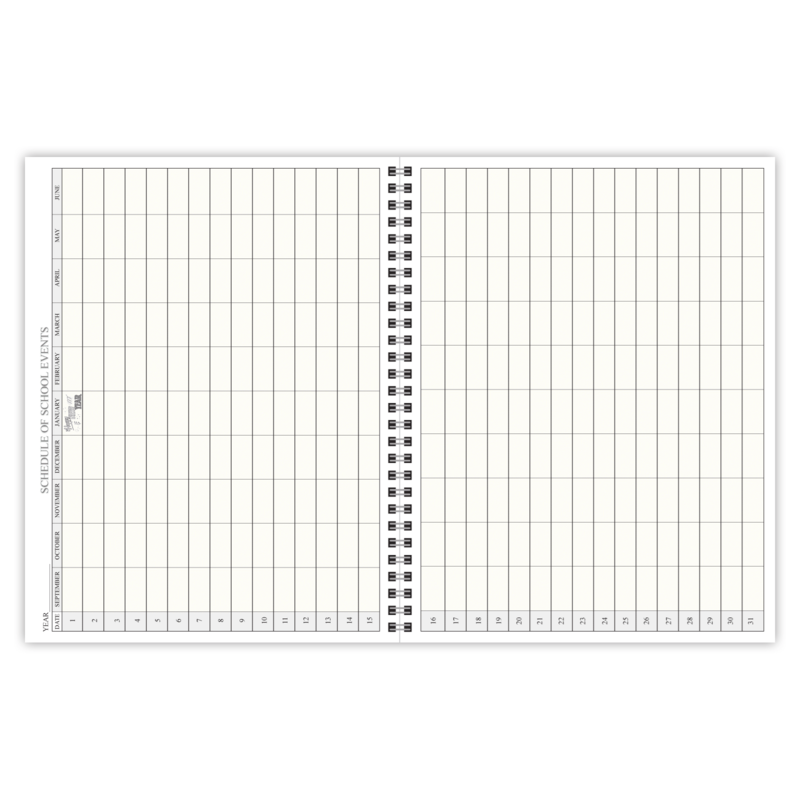 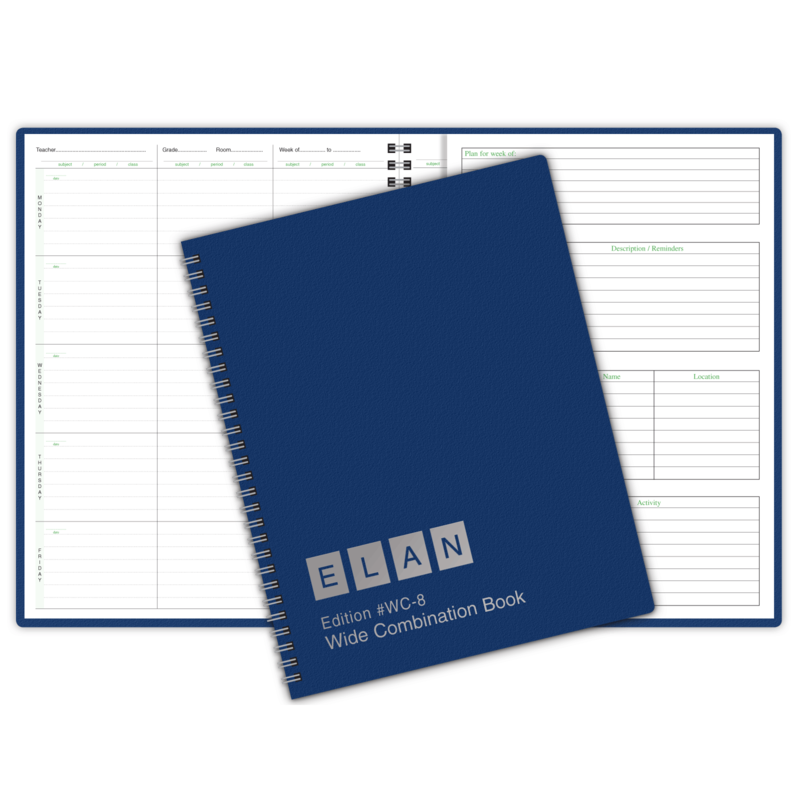 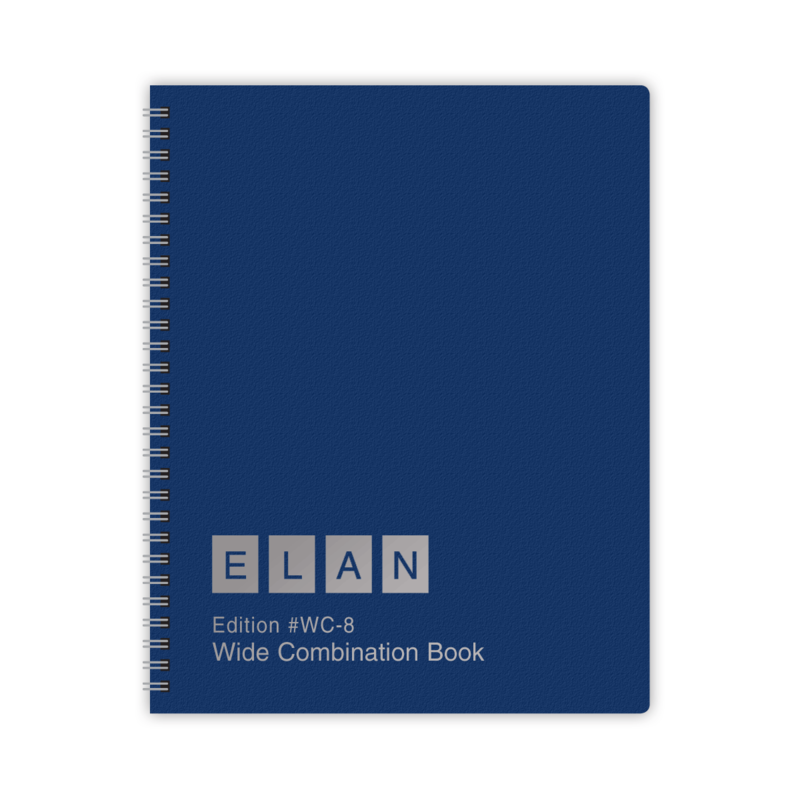 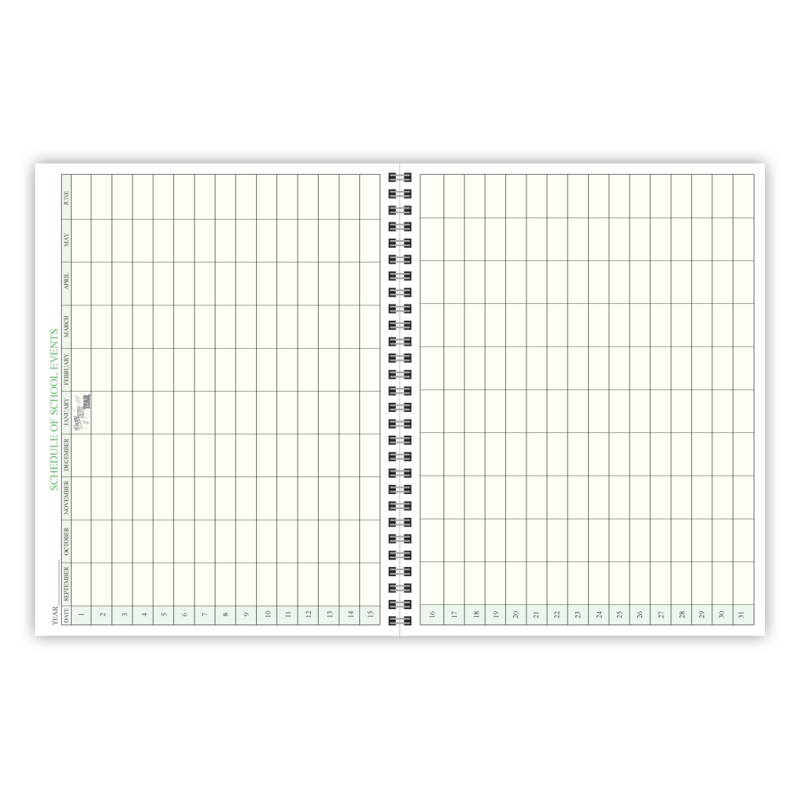 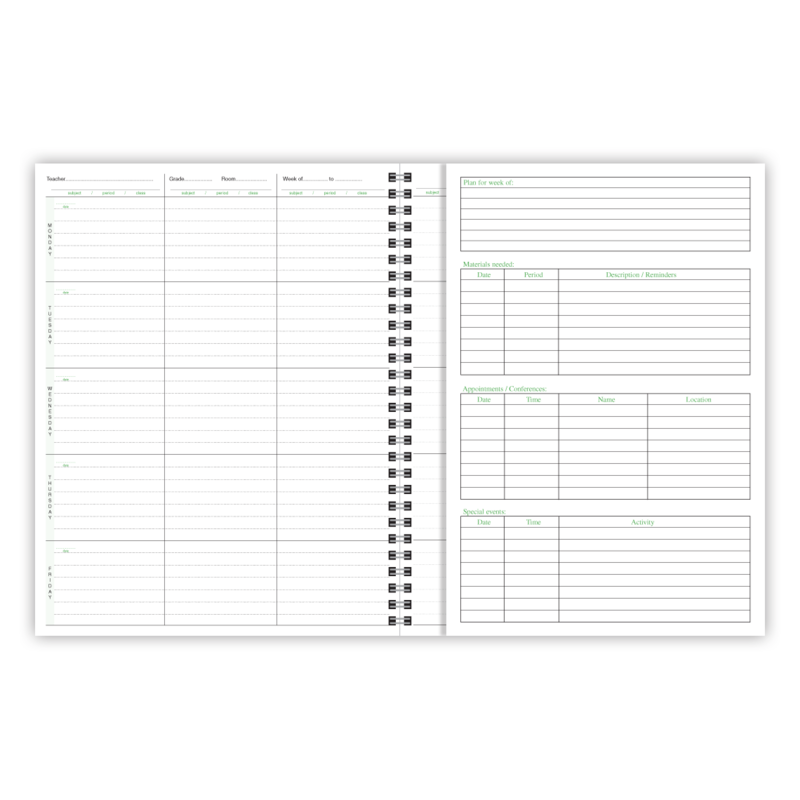 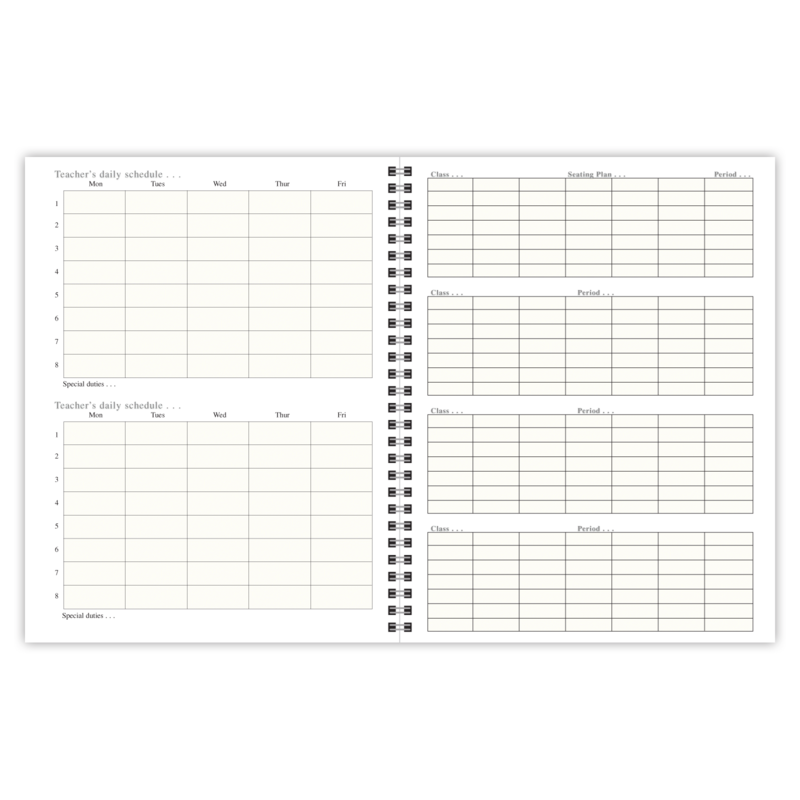 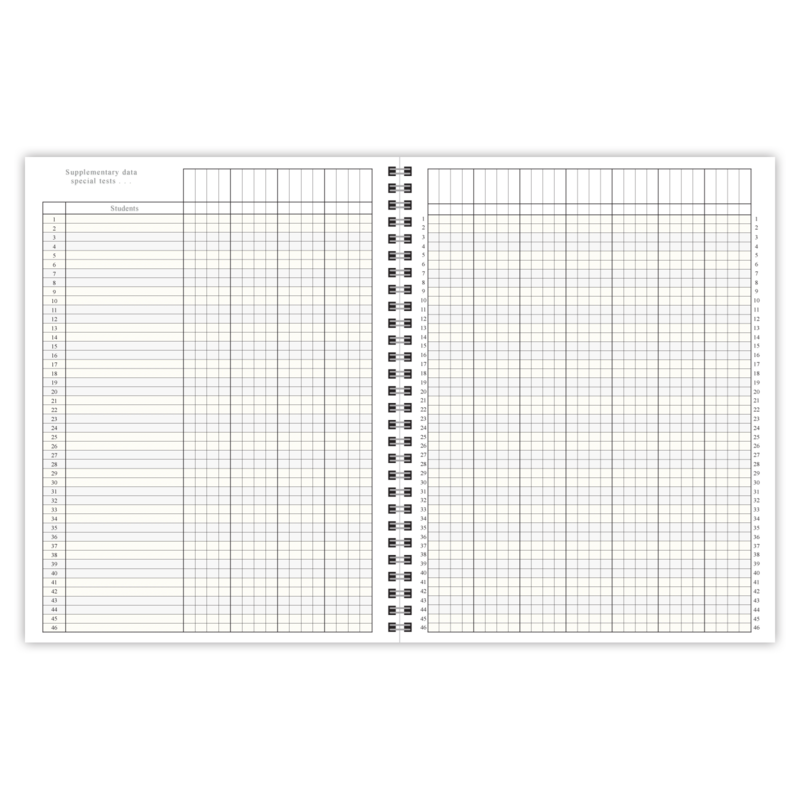 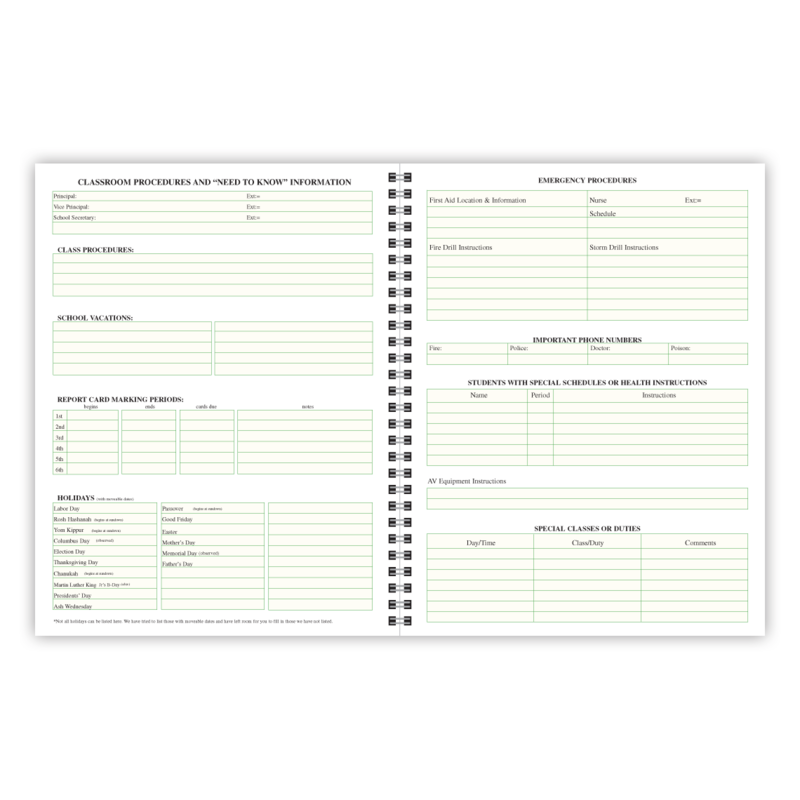 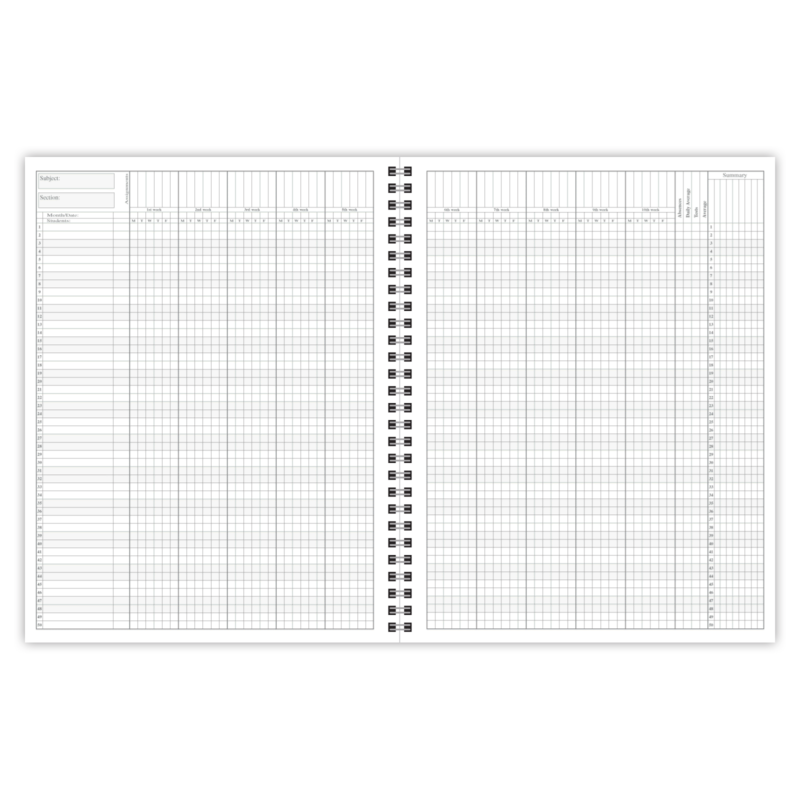 Perforated grade recording sheets - write the class list only once. 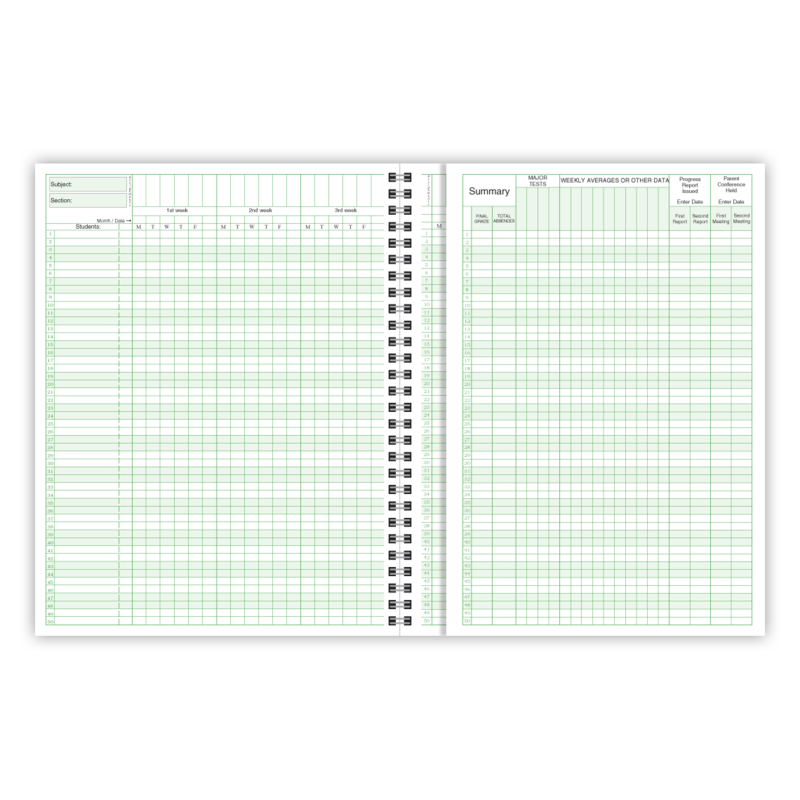 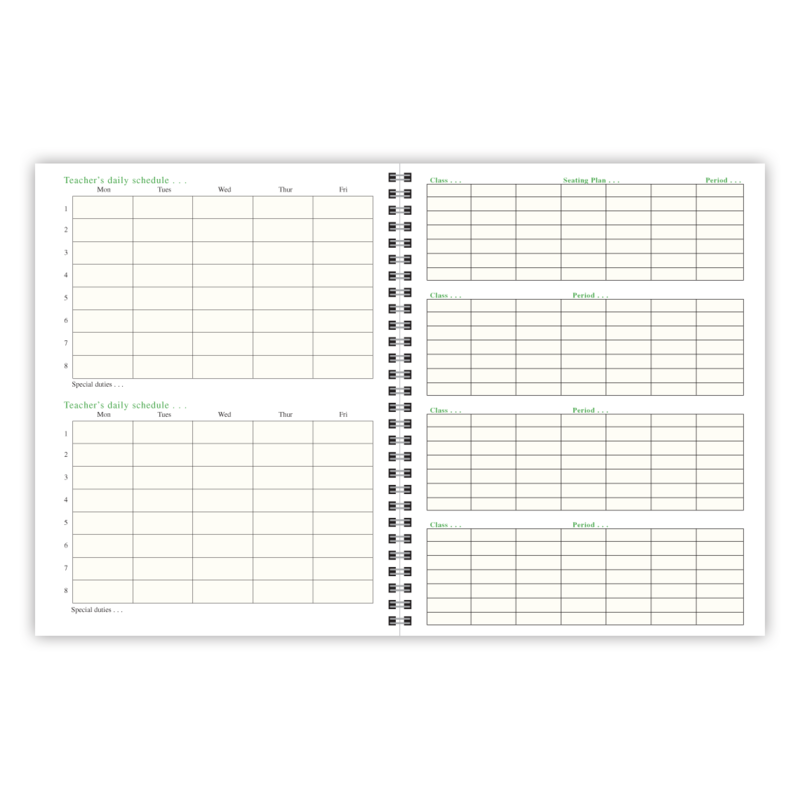 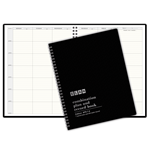 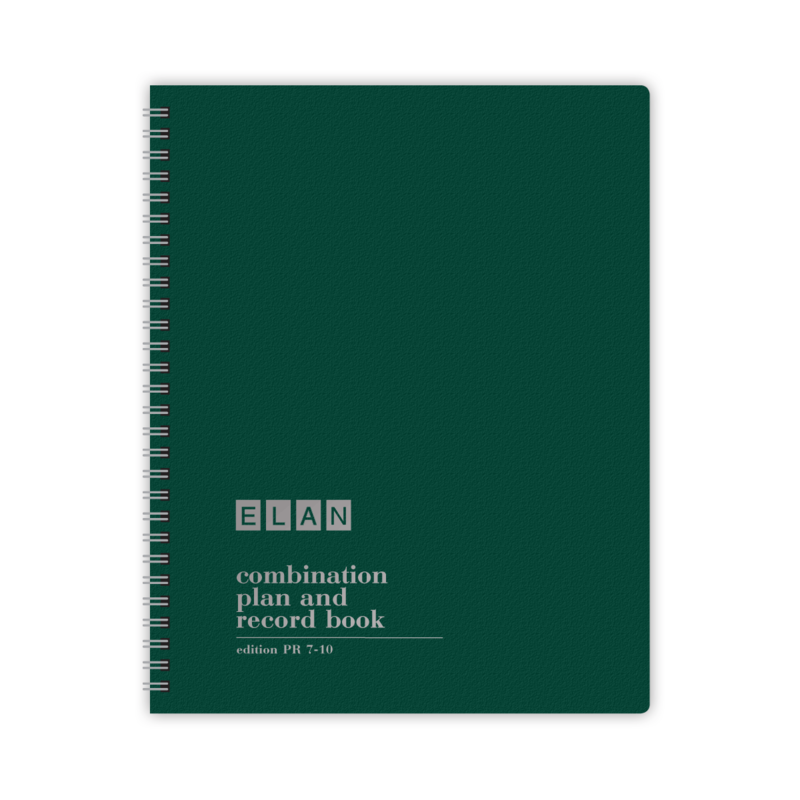 R1010-Teacher Record Book for 9-10 weeks. 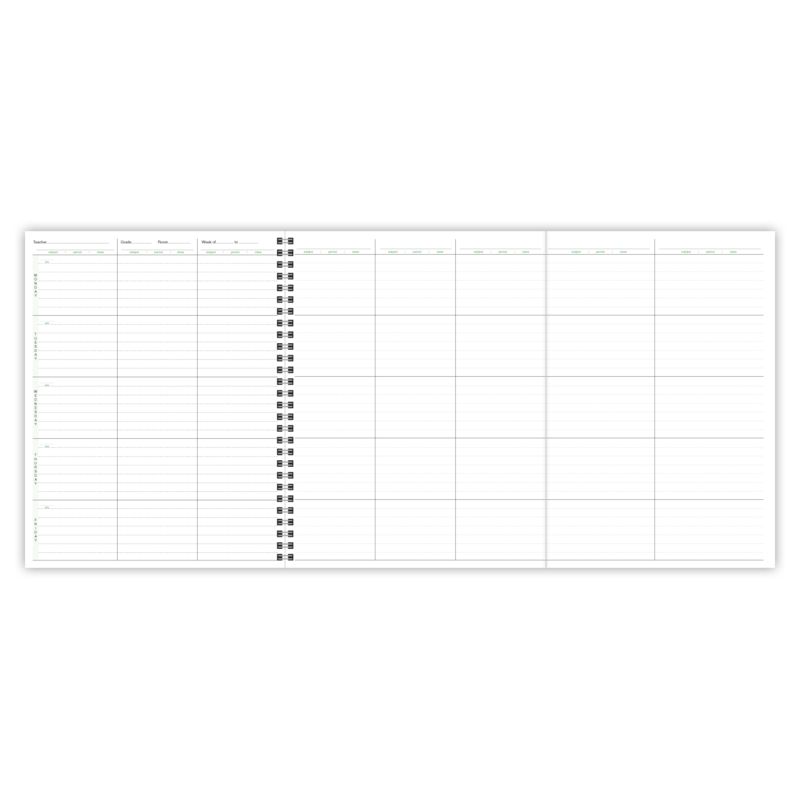 50 Student names. 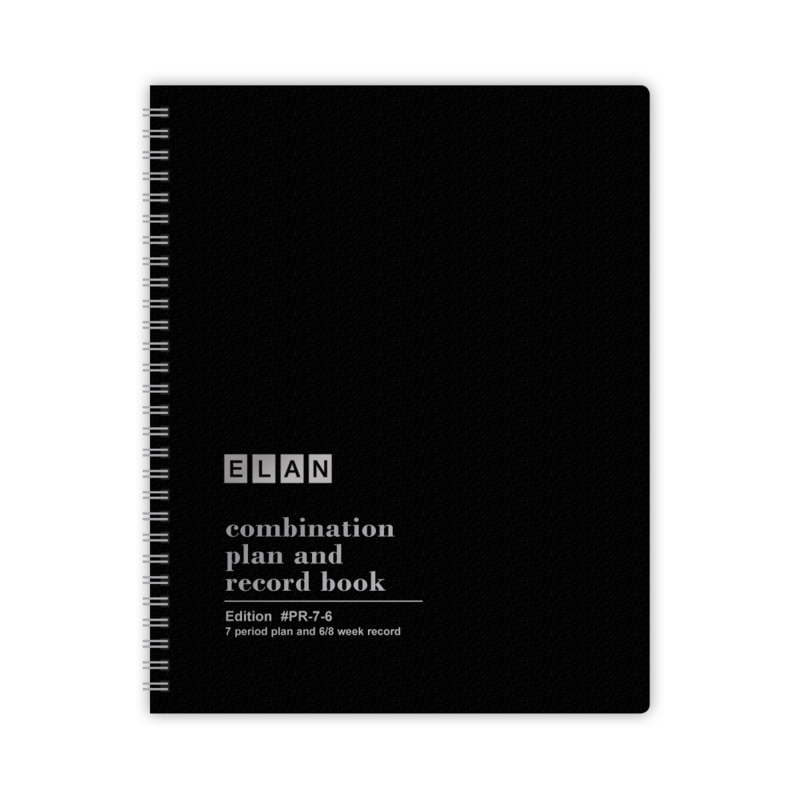 Our Best Seller!